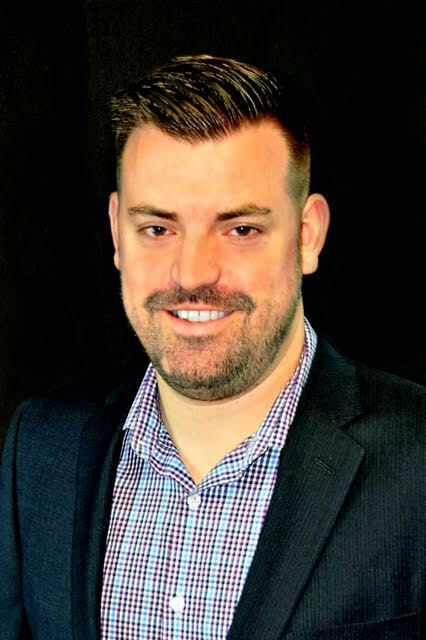 Aaron Potter is a licensed Realtor with RE/MAX Heritage in Lee’s Summit, Missouri. His hard work, honesty, and true passion for his business has helped Aaron’s reputation as a qualified Realtor quickly rise. Aaron specializes in all facets of the Real Estate business, whether it be navigating the way for first timers, providing help in the luxury market, or trying to score the perfect fixer upper, he knows and has seen it all. Aaron takes great pride in being able to help the residents of Lakewood achieve their goals. As a resident of Lakewood himself, Aaron understands the neighborhood, community, and the value it presents to homeowners. Often times, you can catch Aaron trying a new burger or spending time with his wife and daughter around Lakewood. "I used Aaron for my buy and sell. He has a great understanding of the market which allowed us to price our home competitively. His guidance in a multiple offer situation was key to the successful purchase of our new home."